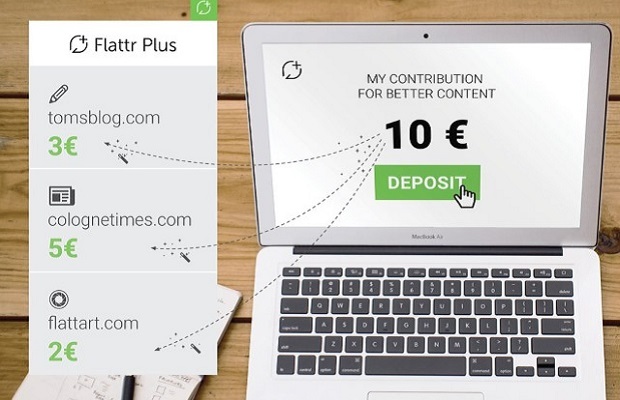 Adblock Plus has joined up with Flattr to create “Flattr Plus,” a system for web users who want to pay online content creators. 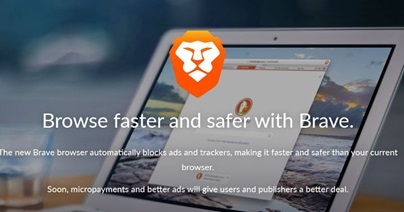 A new web browser that blocks ads and serves its own, giving the viewer a cut of the ad revenue, has been branded “blatantly illegal” by US publishers. 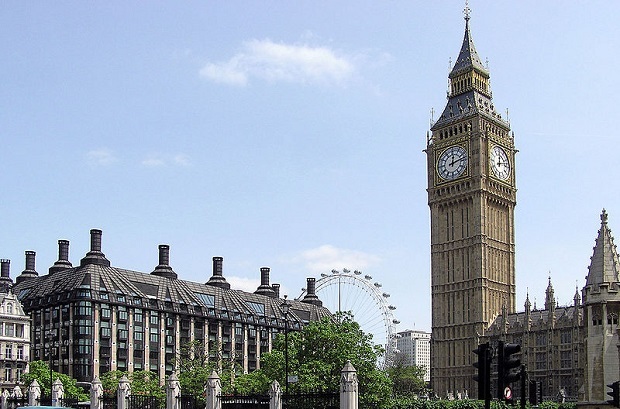 This week, Amazon struck a major deal with Morrisons. 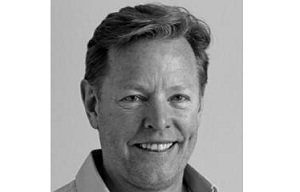 Terry Hunter, UK Managing Director at major ecommerce player Astound Commerce, believes that although it is important to have a strong online presence as a retailer in 2016, the value of the physical store cannot be forgotten. 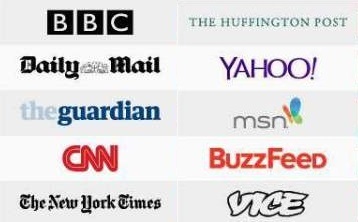 Trust levels in advertising have remained consistent across earned, owned and paid formats over the past two years, with Millennials (age 21-34) having the highest levels of trust in online and mobile formats, according to new research. 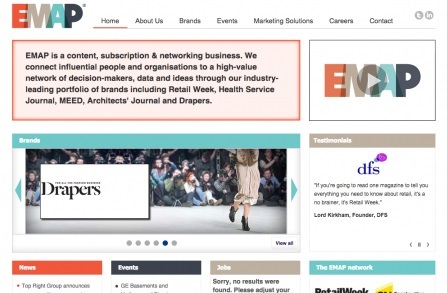 Emap, the publisher of Retail Week and Nursing Times, is to be rebranded, with all print editions to be scrapped as its parent company moves towards a digital-only magazine and events business. 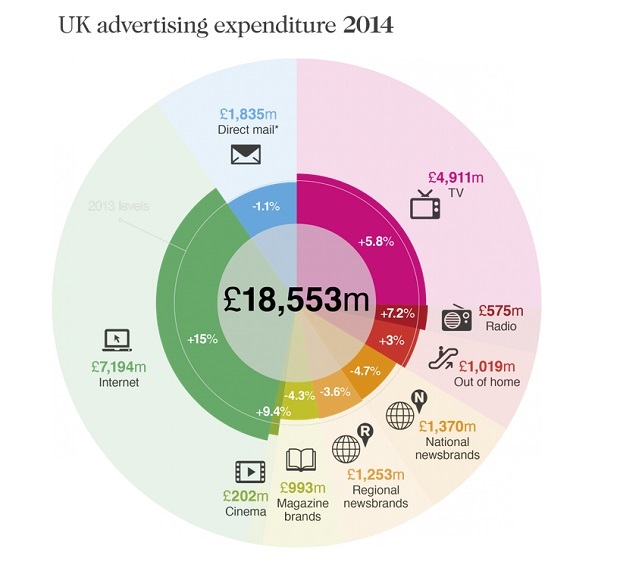 UK advertising spend hit a record £4.7bn in first quarter of 2015, but newspapers and publishers reported the slowest growth in digital ads on record and a decline in spending of 6.8% across industry, according to new research. 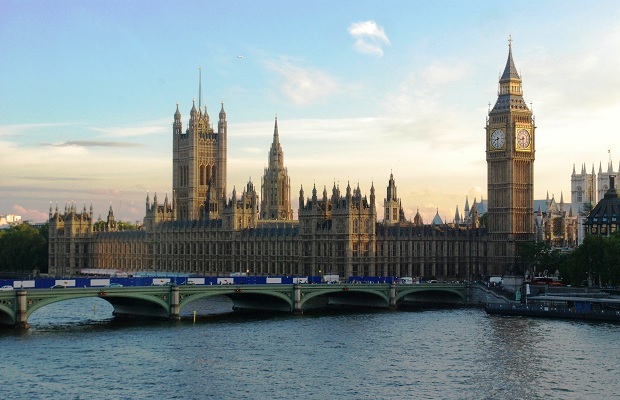 While many predicted this month’s UK General Election would be finally see the influence of newspapers and TV coverage superseded by social media, the shock results showed that old media still holds a bigger sway over much of the population, according to new research.